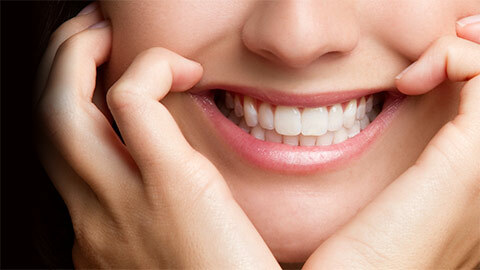 Has a cracked tooth or yellow stains on your teeth seriously affected your self-esteem? Join the countless satisfied clients of Dr. Ronald L. Sudomir. 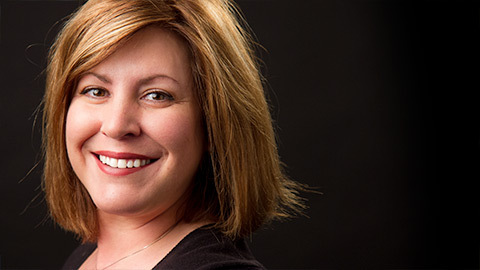 Your Sterling Heights cosmetic dentist can completely transform your smile, and give you the gift of confidence. Perhaps it is only a minor flaw that you would like to address. It’s up to you! Cosmetic dentistry is all about individual solutions. 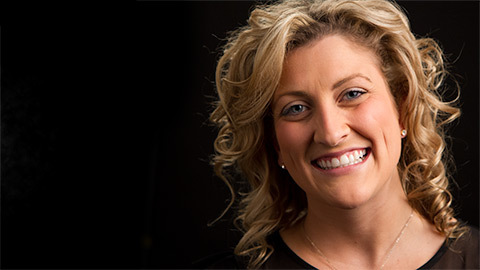 Learn how recent advances in dentistry can drastically improve your smile and your life. Your Sterling Heights cosmetic dentist will work with you to design the smile of your dreams, and work step by step to make it a reality. Dr. Ronald L. Sudomir is proud to offer a vast array of services in cosmetic dentistry. With services such as teeth whitening, crowns, and veneers, there is something for everyone. The team is happy to answer all of your questions about improving the appearance of your smile. 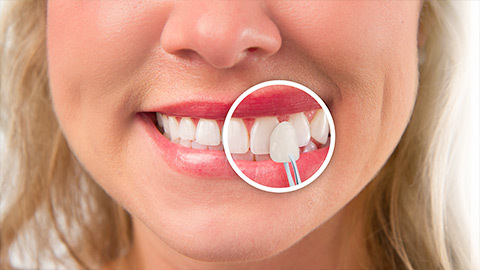 Thin laminates that we bond directly to your natural teeth are called veneers. We can use them to correct the color of your tooth, close a space, or repair a cracked tooth. Crowns cover your tooth, protecting it and keeping it strong. They can be made of gold, porcelain fused to metal, or pure white porcelain (to look just like a natural tooth). Contouring is when we reshape your teeth if they are crooked, chipped or overlapping. We carefully reduce your teeth and build them up with laminate material until they are the perfect shape and size. Bonding is the process of closing the gaps between your teeth to improve their appearance. A resin material is applied to your teeth, and then we harden it using a special light. 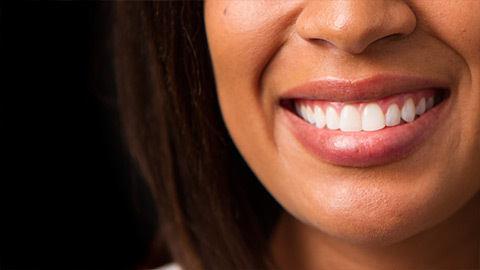 If you’re considering a smile transformation with cosmetic dentistry, contact your Sterling Heights cosmetic dentist — Dr. Ronald L. Sudomir — today to learn more.